Exosome diagnosis and therapy is high-growth opportunity. Scientists face challenges from high purity of intact exosome, handling time and limit of detection. Biovesicle focuses on developing novel exosome isolation which is based on recognition of exosomal specific glycan. Our first product is exosome isolation magnetic beads, EXÖBead®. EXÖBead® is one of the faster and easier exosome isolation method, with smaller sample requirement and high purity of eluted intact exosome. We could detect exosome signal from 25 ul plasma by FACS. Whole process of exosome detection by FACS only takes 2 hours, including 1 hour plasma-bead incubation and 1 hour antibody staining. 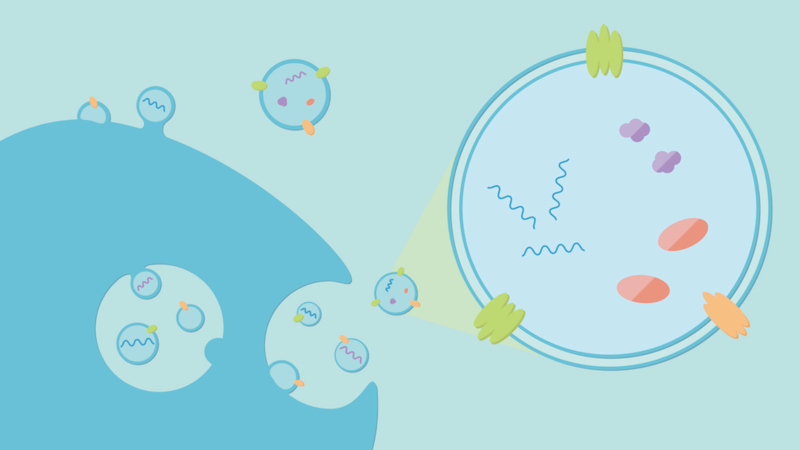 We could not only detect exosomal protein but also exosomal RNA/DNA. Intact exosomes also could be eluted from EXÖbead by neutral-sugar base buffer. We also applied patent cooperation treaty, PCT and trademarks to protect intellectual property. Our results are presented as a poster in 2017 and 2018 ISEV meeting. Biovesicle Inc. is a biotechnology company in Taiwan working on the development of reagents in the field of exosome sciences for Academia and clinical application. Aiming for the development of innovative exosome isolation reagent. 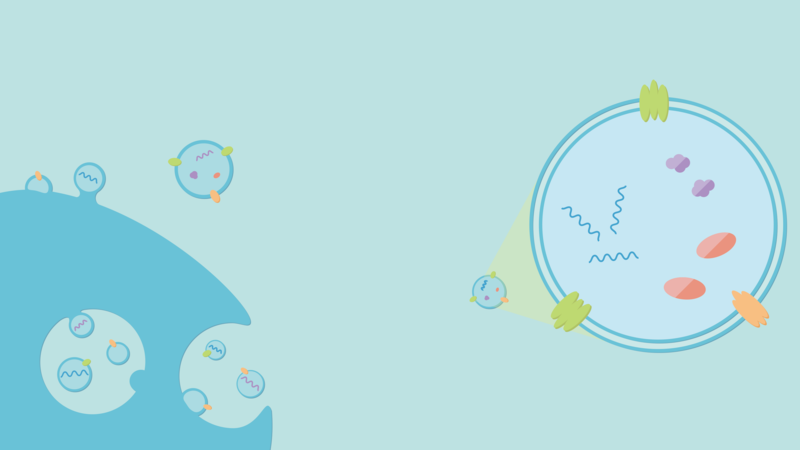 We have developed a new exosome bio-isolation kit which can be captured exosome without ultracentrifugation. Exosome isolation bead: EXÖbead (coming soon). © biovesicle.com 2015 All Rights Reserved.